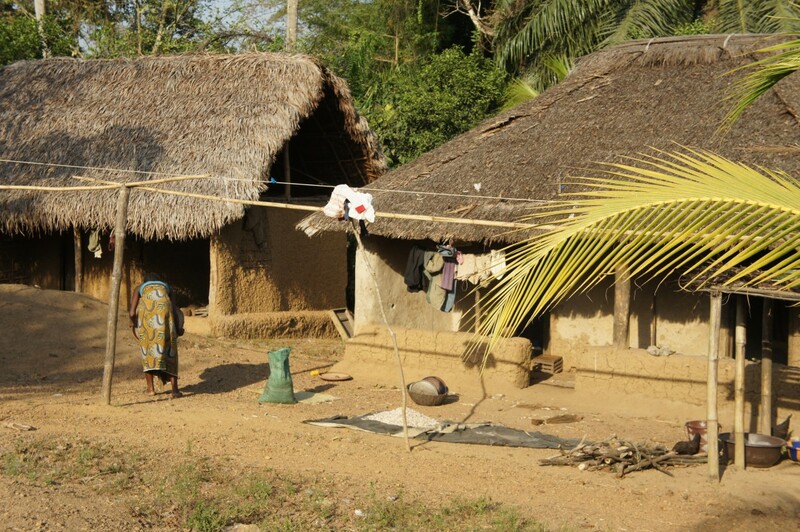 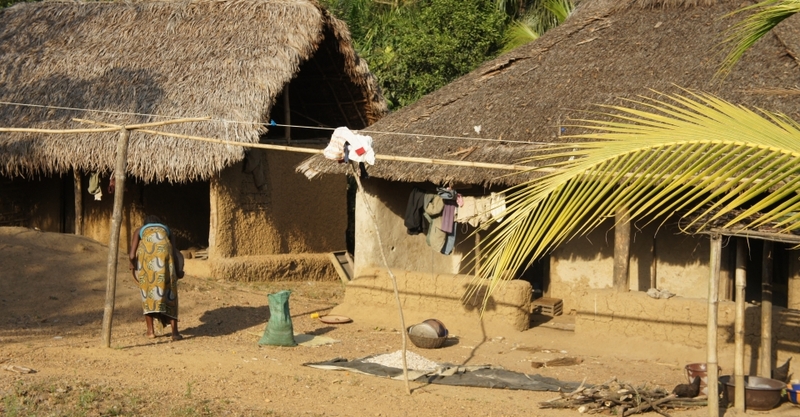 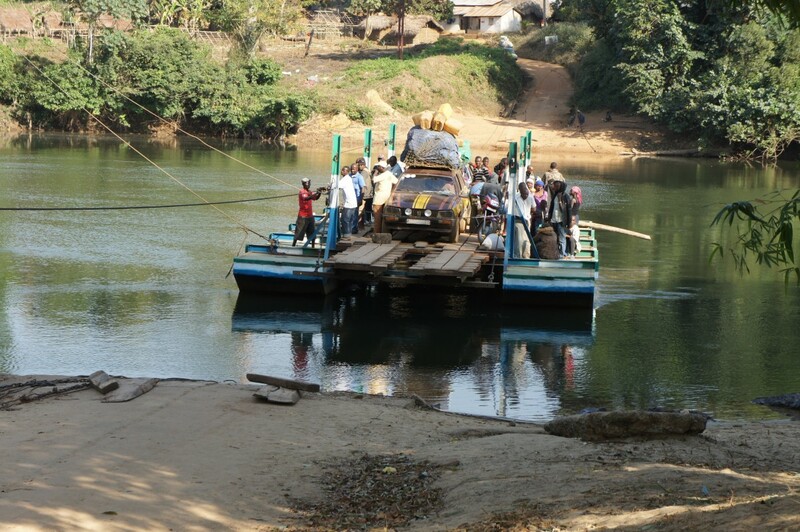 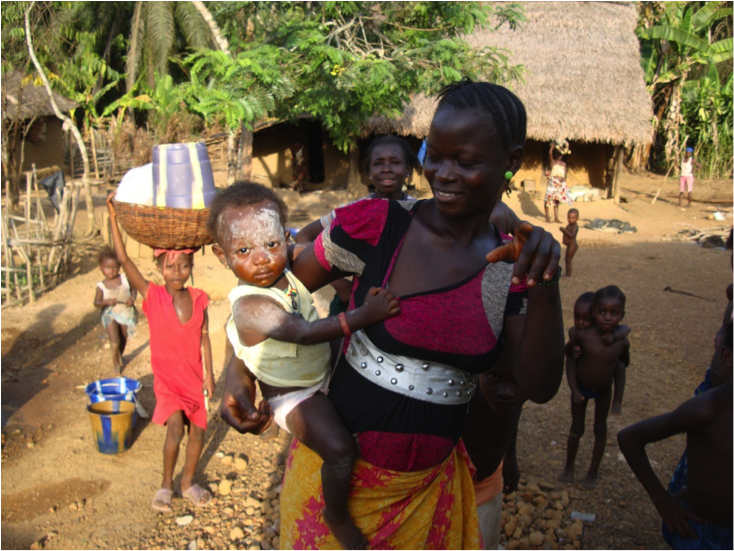 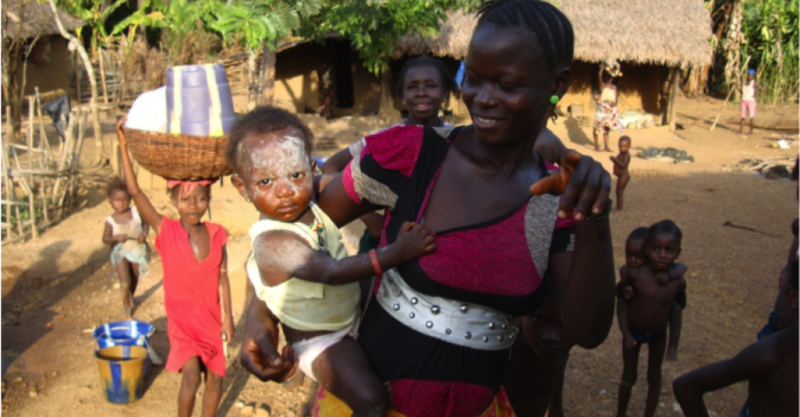 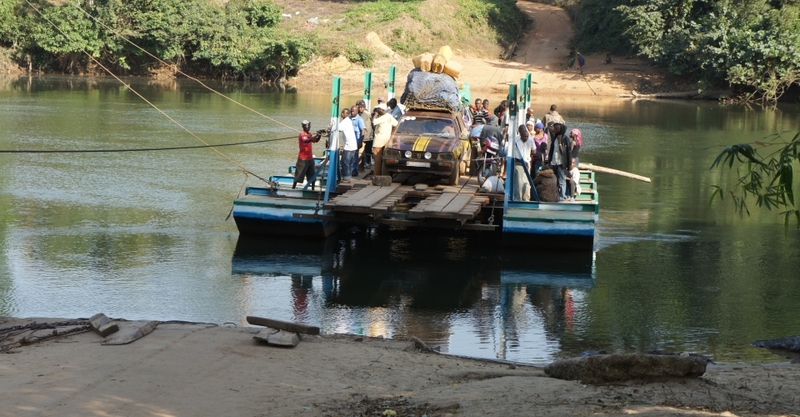 Dia is a remote village of 800 people, located across the Moa river in the east of Barri Chiefdom. 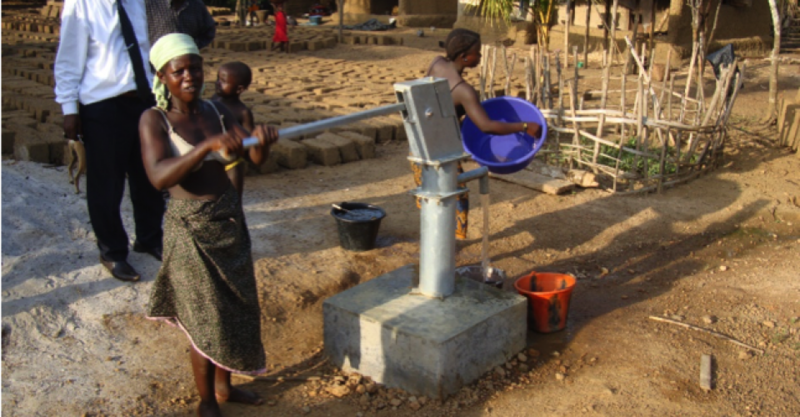 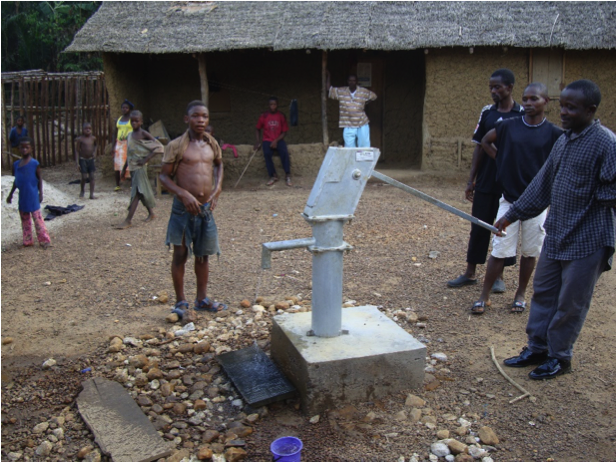 The village had only one well, which was very over used and failed in the dry season, so water was sourced from contaminated springs. 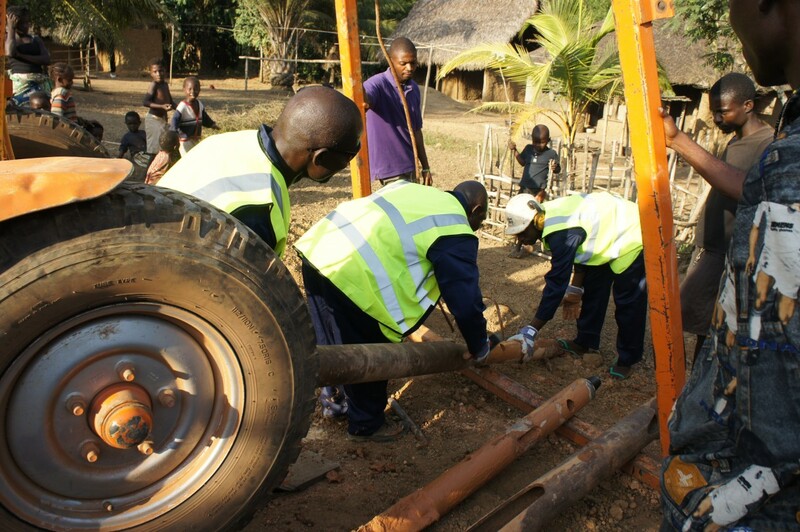 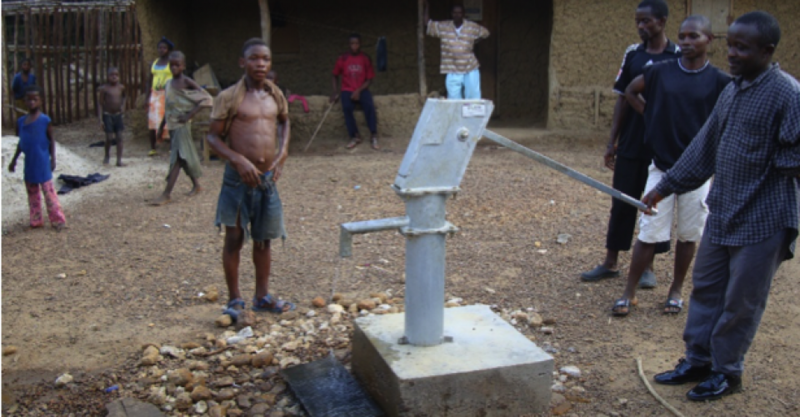 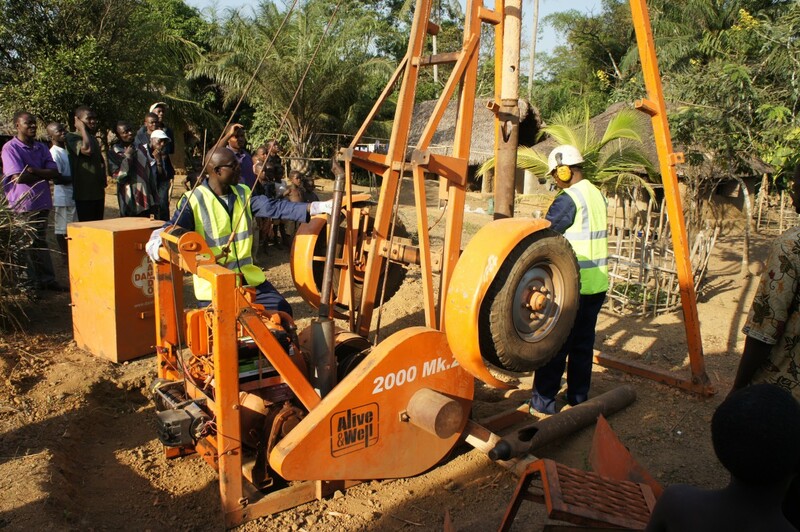 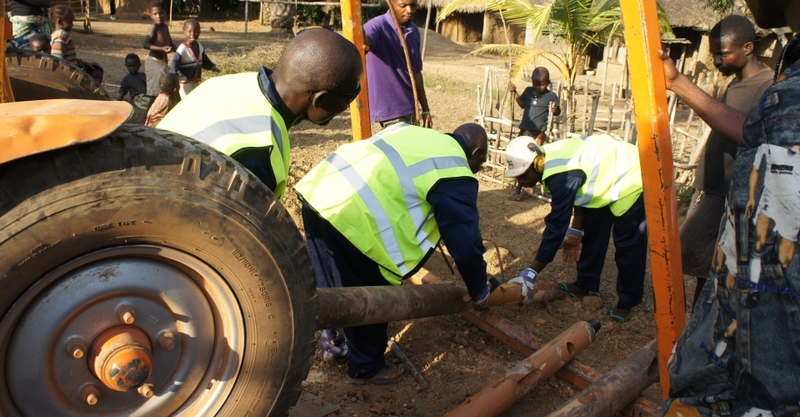 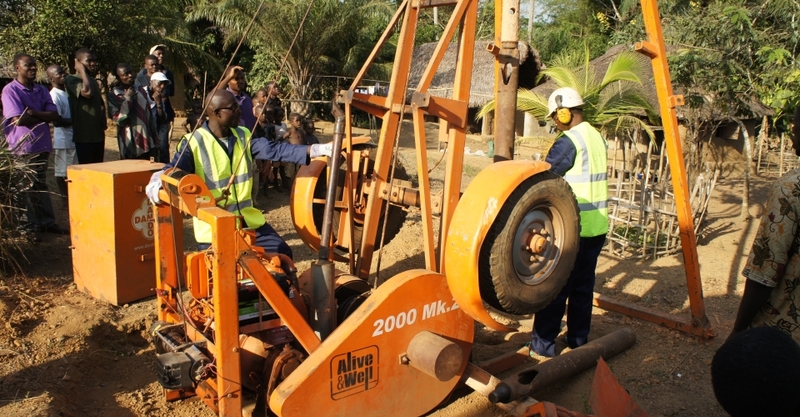 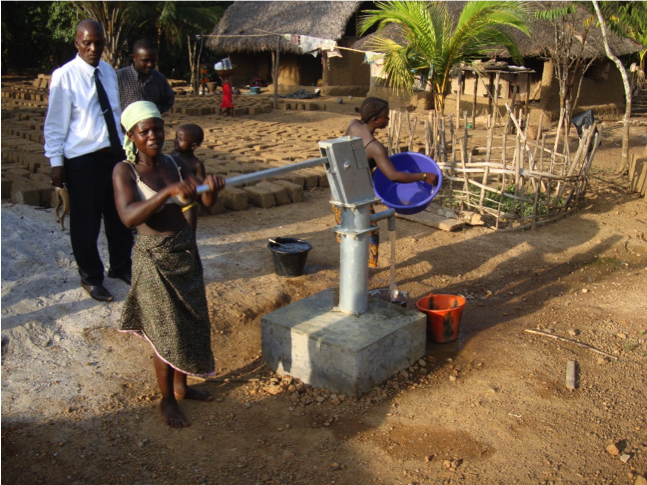 Alive & Well has drilled three wells at different locations in the village, and supplied and fitted India Mk 2 hand pumps.